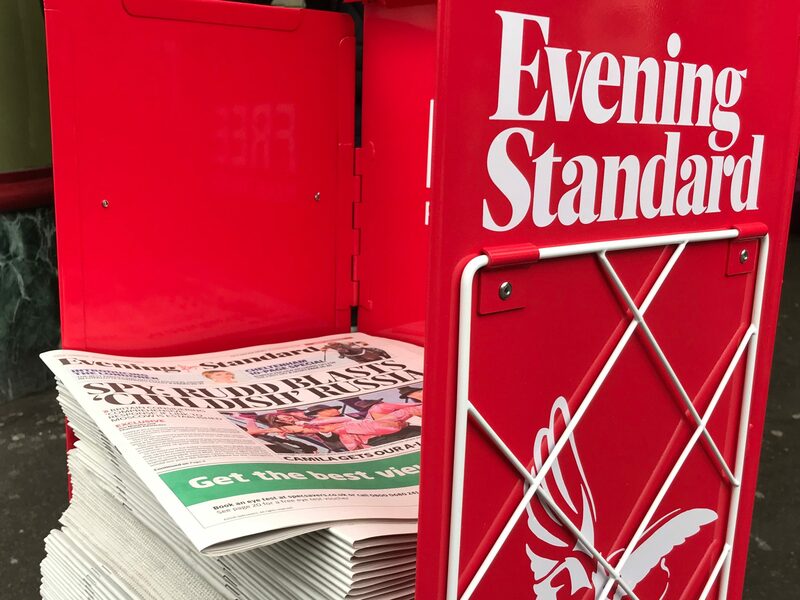 A formal agreement has been undertaken to protect the Evening Standard’s editorial independence after a Saudi investor took on a large stake in its parent company. Saudi investor Sultan Mohamed Abuljadayel has bought a stake of 30 per cent in Lebedev Holdings for around £25m, the Financial Times reported today. Abuljadayel previously bought a 30 per cent stake in Independent Digital News and Media, publishers of the digital-only Independent which is also owned by Evgeny Lebebdev’s company, in August 2017. It was reported last month that Lebedev Holdings had received a £14m investment for a 20 per cent stake from an unnamed financier through a Cayman Islands firm. 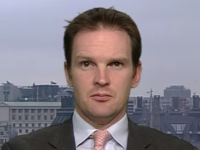 A spokesperson for Evening Standard and Independent owner ESI Media told Press Gazette today: “The investment is in Lebedev Holdings Ltd, a private holding company and as such we never comment publicly on our individual shareholders. The Evening Standard reported a £9.98m loss for the year ending September 2017, as ESI Media said the title was in an investment phase to develop its “brand, editorial product and advertising proposition”. 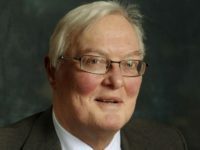 When Abuljadayel became a minority shareholder in the Independent, editor Christian Broughton told staff the title would remain “truly independent of any shareholders or business interests” through a formal “shareholder agreement”. The Independent said the decision to accept Abuljadayel’s investment in return for a minority shareholding would “secure further strategic growth” for the title. Why Mr Osbourne’s integrity shines, who would have thought he was once chancellor of the exchequer………..